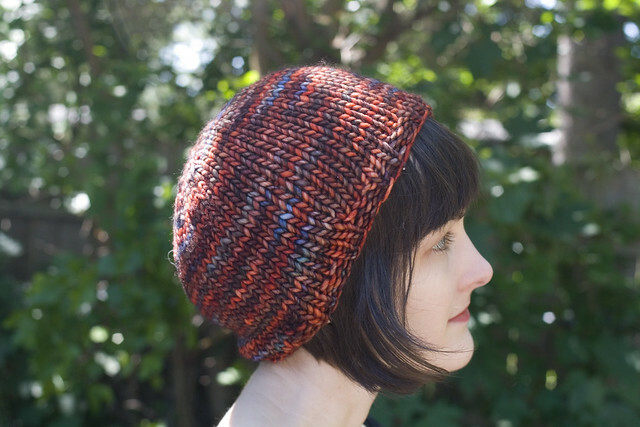 2013 update: This pattern was one of my older, more amateur efforts, but has been revamped and re-released to meet my current professional standards- I'm pleased to introduce the new and improved Slouchy! The classic flattering slouchy shape, stripped down to its barest bones and brought to life with beautiful handpainted yarn. The large needles and bulky wool mean that this hat flies off the needles- great for gifts or just for a bit of immediate gratification. Want to jazz it up? Try a pompom, some embroidery, or even a colorwork motif. It's a navajo-plied silk/wool blend. I bought it at The Spinning Loft in Howell, MI, but the proprietor had bought it for herself at some wool festival, and was kind enough to sell it to me anyway when I mistook it for merchandise as long as I promised to show her what became of it. Pictures will be sent. I'm back looking at that yarn. Fabulous! I think Navajo plying was a great idea. I may be making that hat too. If i do and use it as a shop sample I'll be telling people where I got it! 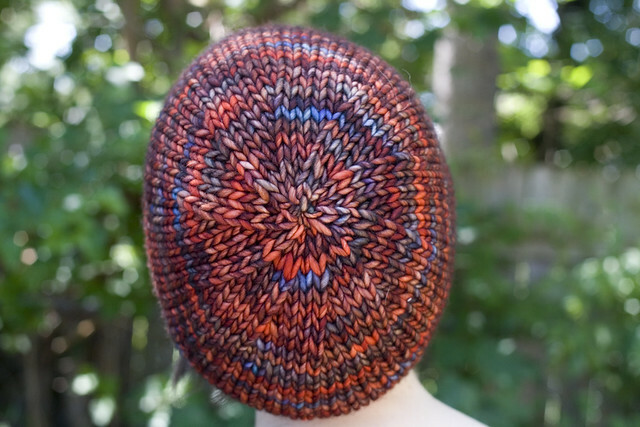 hi... i've been looking for a hat pattern like this for a long time... but as a knitter new to circs, when do you switch from the circs to dpns? and what does "knit 2tog around" mean? You switch to dpns whenever the number of stitches becomes small enough that working it on circs is uncomfortable and difficult. And k2tog around means just that... k2tog, then k2tog, then k2tog, over and over until you've gone all the way around. Hi! I just love the hat! It's exactly what I've been looking for! but I am kind off new at knitting in general... so... what does k8, k9 and k2 mean? for rows 7-26, when you say "knit" you mean k2p2, correct? Is the guage correct? Could you recommend yarn substitutions? 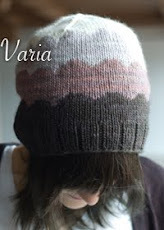 Hello, we're are relatively new to knitting and have a few questions regarding the slouchy hat pattern. Does the gauge regard to the yarn? What size needles are 13 Circs and what is the difference between stn and dpns? And when casting on what does cast on 48 stitches in the round mean? Thank you! I made this hat in half an evening and a morning and I love it! Thank you so much for sharing your pattern!! I love your patterns! They look great and are unique and creative. I look forward to seeing more of your work! There are great instructional videos and they are fairly short so it really keeps your attention. The best books I have found are: "The Knitter's Bible" and "Teach Yourself Visually Knitting". They both have detailed picture instructions. You can get them through Amazon.com or Barnes and Nobles or even from your library. When i first started knitting i got a lot of books which helped me learn the ling0 and abbreviations. 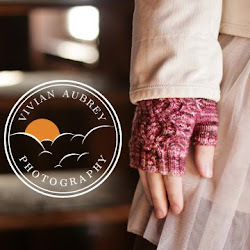 knittinghelp.com does help.However I literally learned to knit from scratch using youtube videos and books.with youtube you can watch someone physically do the stitch so u can see how its done. it makes learning so much faster and far less painful.with book instructions you cant see the movement behind the stitch.youtube just has a lot more knittingvideos to watch.you can learn anything on there from shaving your dog to knitting and purling. Hmm, without seeing it I can't really tell you what the problem is, but make sure that you're using yarn with good elasticity, like wool (as opposed to cotton or alpaca, for example). My hat isn't very tight around the rim or anything, though it's not huge either. You could also go down a needle size while you're doing the ribbing and that should help make it a bit tighter. I absolutely love this hat! :) and I'm soo pumped that I made it in approx 4 hrs!! The perfect thing in time for Christmas! Thanks again for sharing your awesome creations and patterns! Oh no! 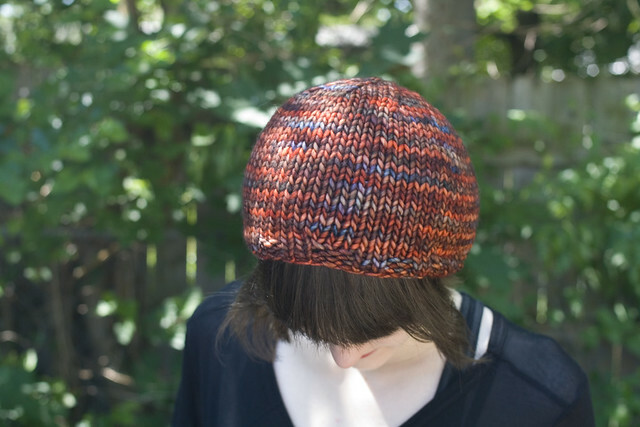 This is my favorite hat pattern to knit. I make at least one every year, and I was looking forward to making one this year but now I see it's unavailable! :c I hope the updated version will be posted soon!